The blocks of experience Spanish midfielder Andrés Iniesta has built for himself in the Spain’s senior team and at Camp Nou, for Barcelona, makes him one of the stand-out players in world football. His clean flicks and swipes of the ball when he’s on the ball, and his lightning cut-ins puts him in the book of football legends. 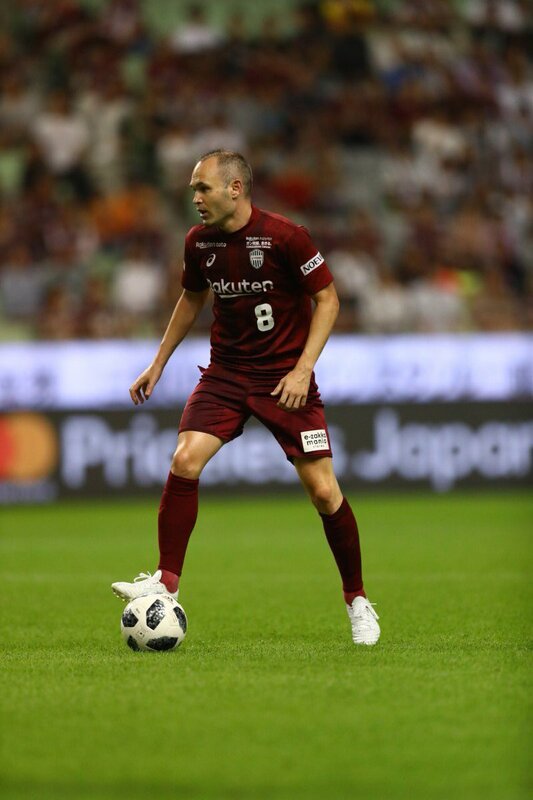 And when his move to Japanese outfit Vissel Kobe was confirmed in May, the world cup winner sparked huge excitement among Kobe fans, if not Japan. 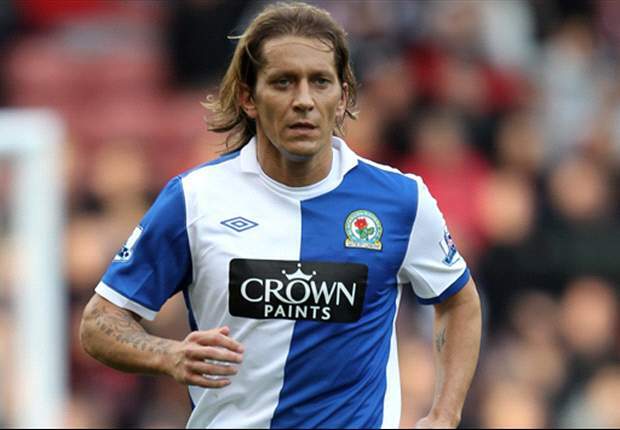 But his move to join the Japanese club, inadvertently cut ties with his sportswear sponsor Nike, after 19 years of partnership with the US giant. However, he was immediately scooped up by Japanese footwear manufacturer Asics. And the 35-year-old says he’s extremely delighted with the struck deal, hugely pouring praises on the brand for the values it represent. He added that he was keen on bridging the gap between Asian football and European football, including other parts of the world. Iniesta conceded that his new deal with Asics is a springboard to achieving the objective. Though adapting to the game in Japanese has been like a noose around his neck, but he’s admitted he’s working on that. Vissel Kobe sit at 11th on the J-League log, and have four games left to play before the season wraps up.